Well, the big June thing was the official publication date of my second non-fiction book, Monster Hunters. Obviously, that bumped my word count up quite a book. The book is approximately 90,048 words (although that is the unedited final draft). 17. 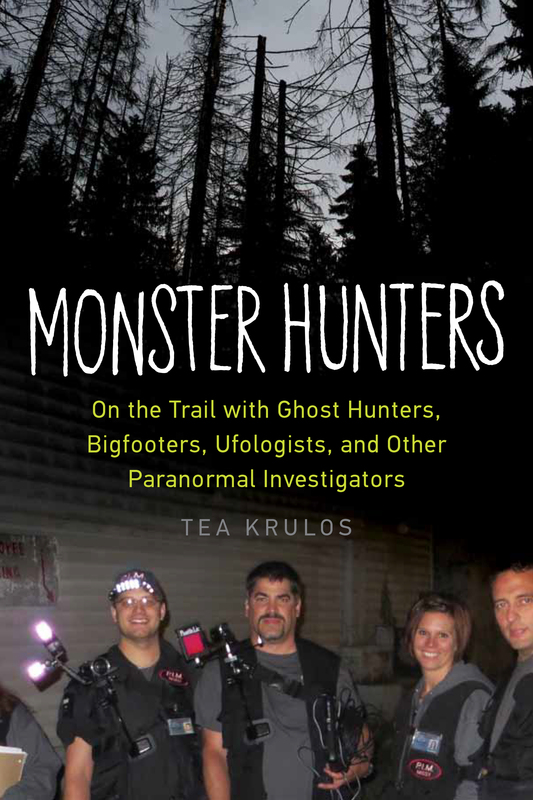 Monster Hunters: On the Trail With Ghost Hunters, Bigfooters, Ufologists, and Other Paranormal Investigators, publication date: June 1, Chicago Review Press. Posted on July 1, 2015, in Uncategorized and tagged June, monster hunters, Monster of the Month, tea krulos. Bookmark the permalink. Leave a comment.